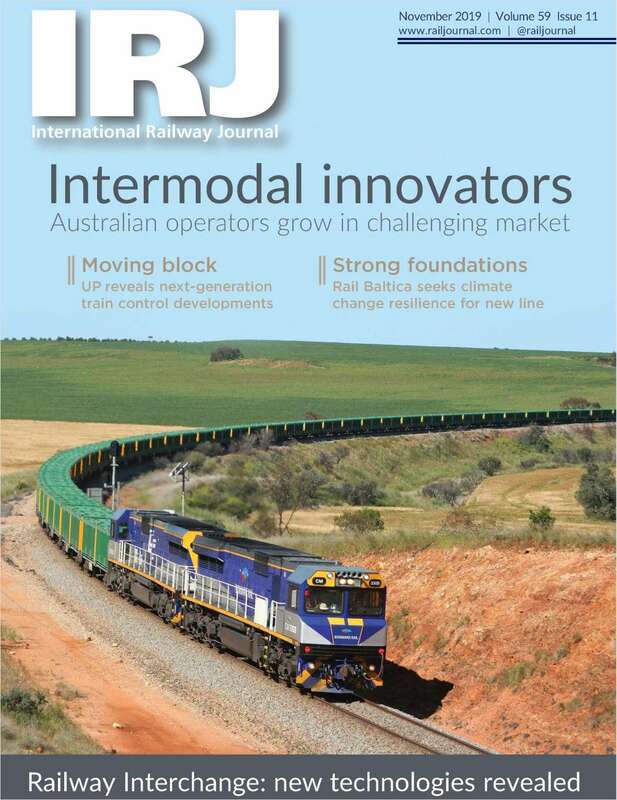 Free Magazine Subscription: "International Railway Journal"
Is first in global coverage of the Railway Industry. By providing your email address, you are agreeing to receive email communications from International Railway Journal. International Railway Journal does NOT sell to or share subscriber email addresses with third parties. This information is not sold or shared with any third-parties. IRJ Rail Brief (weekly), Global railway news; Rail Group News (daily), Daily rail news, analysis and trends; Innovations+ (monthly), New rail products and innovations; RT&S Rail Brief (weekly), News from on and off the track. I would like to receive occasional product news and special offers via email from Railway Age, RT&S or IRJ partners. Do you wish to receive a FREE subscription to International Railway Journal? Publisher reserves the right to limit the number and version of free copies distributed. In what format would you like to receive International Railway Journal Magazine? Please select the category that best describes your job title. Please describe the product or service your company provides to the railway industry. Complete and verifiable information is required in order to receive this subscription. • Geographic Eligibility: Worldwide (excluding USA). • The publisher determines qualification and reserves the right to limit the number of free subscriptions.